Just listed! Regular sale in Fernley, NV. Built in 2004 with newer laminate flooring installed. RV access to the side and backyard includes a large storage shed. Additional concrete slabs in driveway for more room. 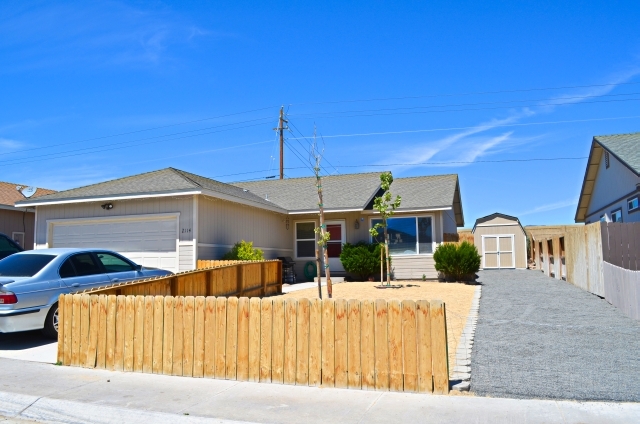 Both front and back yard are limited maintenance for ease of living. The kitchen flows to the living room which boasts a ceiling fan and gas fireplace for comfort. The master has an additional walk out to the backyard and the two additional bedrooms are hidden away from the living room for those quiet times. 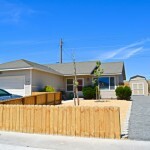 For more information contact Broker Ricky Beach at (775) 750-1437 and Ricky@Resnv.com and watch the video below. Posted in Listings and tagged fernley nv, fernley nv homes for sale, fernley nv mls listings, fernley real estate for sale, fernley seller listing agent broker.